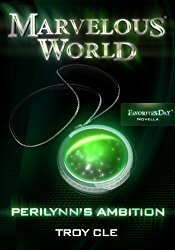 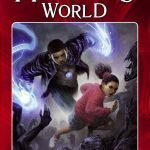 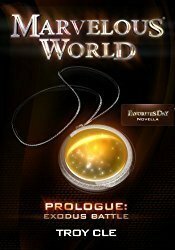 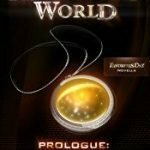 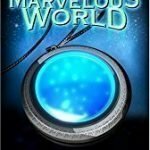 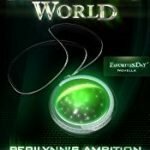 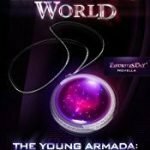 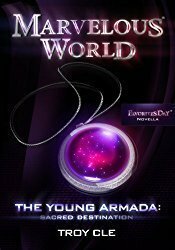 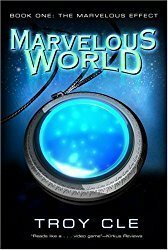 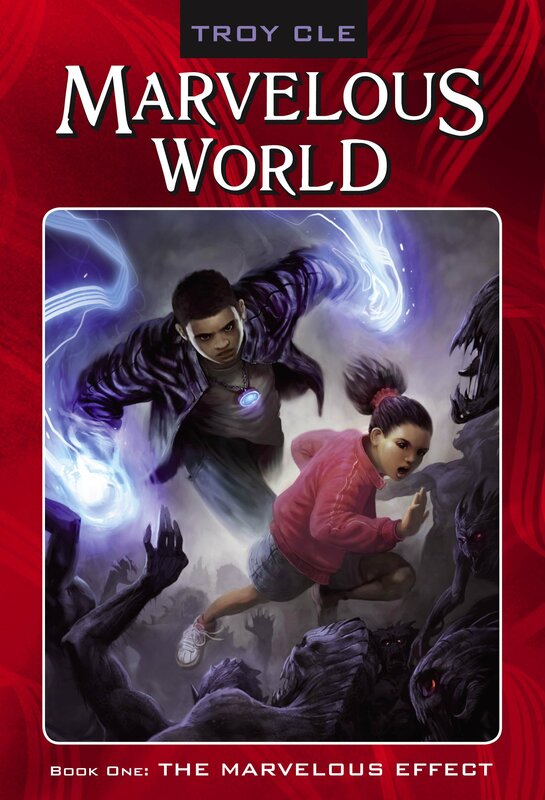 From the author’s website: “Troy CLE is the author of The Marvelous World Saga (Simon & Schuster / Random House Listening Library Audio) along with being the creator of Marvelous World University, and possesses a personal story of dedication, perseverance, and ingenuity. 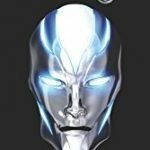 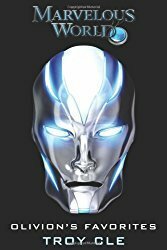 When he could not find a literary agent or major publisher, Troy CLE took his destiny into his own hands, employing his education, multimedia skills, and entrepreneurial zeal to self-publish and promote his novel. 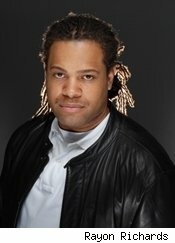 Using an alias to act as his own publicist, he generated the exposure needed to land two major publishing deals.